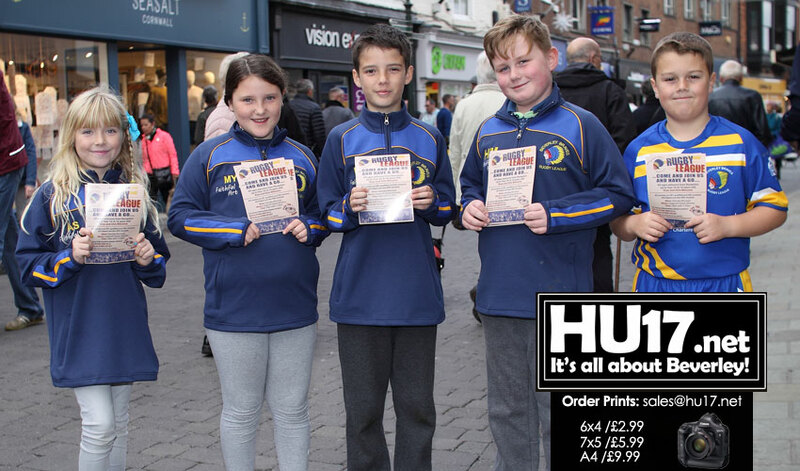 As a result of their efforts in Beverley, the club is hoping more players will come and play rugby league. Anyone interested in playing rugby league can give it a go at the clubs sessions. These are held at Longcroft school on Saturday mornings. Both girls and boys are welcomed by the club to attend. Sessions held are overseen by fully qualified and DBS checked coaches and start at 10AM. The Beverley Braves cater for youngsters aged between 4 to 16 years old. The club is very active in the community hosting their own events and also supporting the senior’s championship-winning team. Playing the sport has a number of health benefits. These include cardiovascular fitness and also endurance. Furthermore, playing can help build strength in the upper and lower body. Agility, speed, ball-handling and kicking skills are also enhanced with participation. Team skills, communication skills, social interaction and also self-discipline also are developed. Rugby League in Beverley is currently one of the most successful sports played. The rapid rate that the men’s senior team has risen, likewise the success of the junior ranks on the pitch. The Braves not only play on pitches in the local area. The club also features in special fixtures hosted at Hull FC and Hull Kingston Rovers. 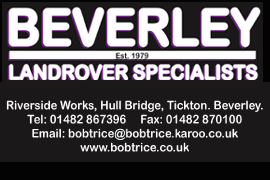 To find out more about how you can get involved and join the Beverley Braves and have a go at playing you can give them a call. You can contact Neil on 07460 868724 and also Michala on 07900 391027. Other ways you can reach the club is on Twitter or Facebook by Searching Beverley Braves.